NSW could be the next Australian state to announce a solar policy, after South Australia and Victoria released their battery subsidy schemes in 2018. In an exciting move for NSW households, up to 300,000 households across NSW could save hundreds of dollars on their power bills each year. This is all thanks to a proposed no-interest loan provided by the NSW Liberals & Nationals Government to purchase solar-battery and battery systems. WHY ARE THE NSW LIBERAL & NATIONALS PROPOSING THIS? Premier Gladys Berejiklian has announced the 10-year Empowering Homes program. This new initiative is expected to unlock a $3.2 billion investment in renewables. This will give families living in NSW the opportunity to install solar energy and battery storage systems that will not only help each home save money, but also help cut emissions while increasing independence from the grid. HOW MANY HOUSEHOLDS CAN RECEIVE THIS LOAN? 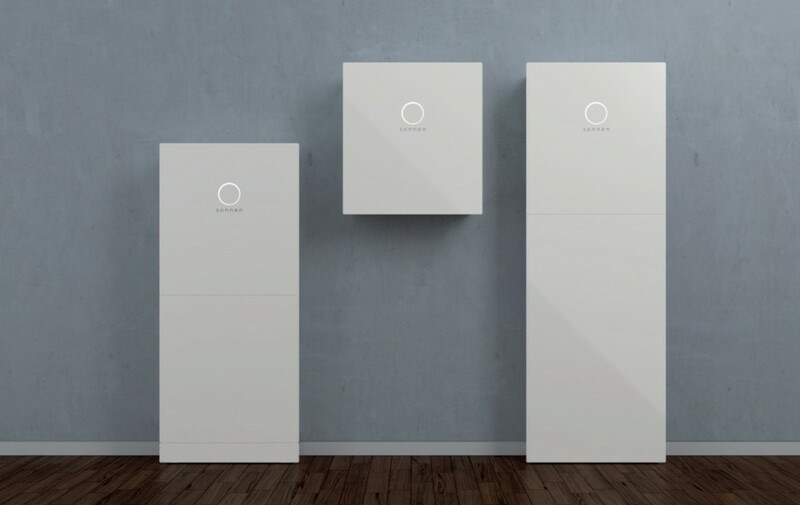 Should this no-interest loan program go ahead in NSW, it is expected that up to 300,000 homes over the course of 10 years will be able to access this loan and install solar and battery storage solutions in their homes. More than 400,000 households and small businesses in NSW are already benefiting from solar or battery power. This proposed no-interest loan will only see the uptake of battery power increase in NSW areas as solar and battery storage becomes more financially accessible. The NSW Liberals and National Government estimate that families with a quarterly electricity bill of $500 could save up to $285 per year on their electricity bills whilst still repaying the no-interest loans. When the loan is fully paid, these savings could increase to more than $2,000 per year. AM I ELIGIBLE FOR A NO-INTEREST SOLAR AND BATTERY LOAN? If you’re an owner-occupier of a house with an annual household income of up to $180,000, you may be eligible to access this no-interest loan scheme. HOW MUCH CAN I OBTAIN A NO-INTEREST LOAN FOR A SOLAR-BATTERY SYSTEM? The NSW Liberals and National Party have indicated loans of up to $14,000 per solar-battery system will be available for NSW residents, provided they meet all eligibility requirements. HOW MUCH CAN I OBTAIN A NO-INTEREST LOAN FOR A BATTERY? For a battery storage system which can be retrofitted to an existing set of solar panels, The NSW Liberals and National Party have indicated loans of up to $9,000 per battery system will be available for NSW residents, provided they meet all eligibility requirements. WHEN WILL I BE ABLE TO RECEIVE MY NO-INTEREST LOAN? Currently, the scheme is not yet open and is still proposed by the NSW Liberals and Nationals. More information will be shared as it is released here. HOW DO I ACCESS THE NO-INTEREST BATTERY AND SOLAR SCHEME? Authorised installers will be announced by the NSW Government. This will ensure households will receive high quality solar and battery storage systems that will benefit each homeowner as well as the community. WHAT ARE THE BENEFITS TO THE GRID? The addition of 300,000 battery solutions to homes in NSW will create less reliance on the grid and promote grid stability. It is expected that these batteries will add up to 3,000 megawatt hours of storage to the NSW energy system. Get an Instant Solar Battery Quote!